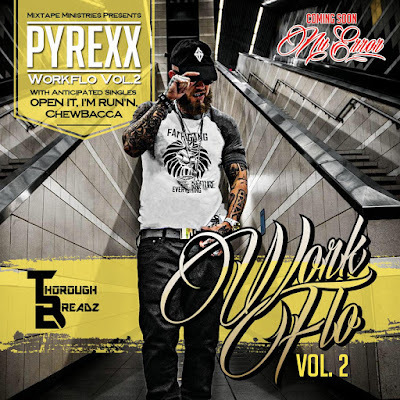 Listen to the latest project from Thorough Breadz artist PyRexx. #Workflo Vol. 2 features PyRexx's viral hit "Open It" as well as guest appearances from Paul Wall, Canon, T-Burton, Sevin, Bryann Trejo, and more.